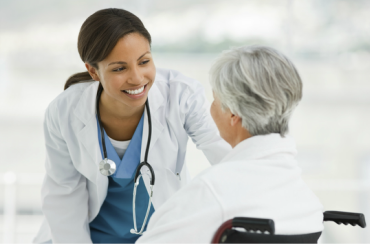 You believe in providing the best healthcare services possible to your patients, we do too! That's why The Springs Medical Lab wants to provide you with the professional laboratory services that you need to make the right decisions for your patients. And we provide results within 24 hours for most major tests! Furthermore, it is our highest priority to make your patients feel as comfortable at our office as they are at yours. With a friendly staff and professional results, The Springs Medical Lab is more than just a partner we're a friend!